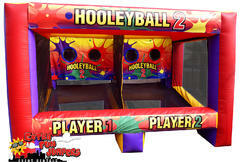 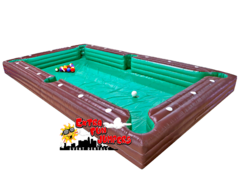 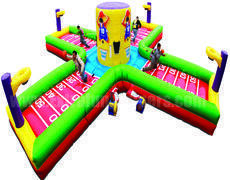 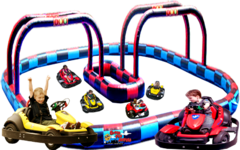 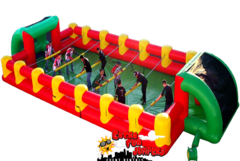 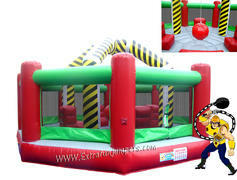 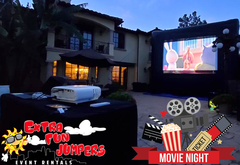 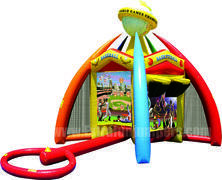 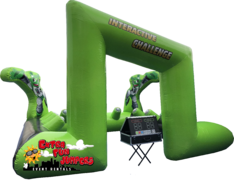 Interactive games rentals are a great way to add a bit of a challenge, skill and interaction between your guests. 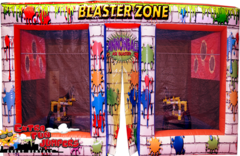 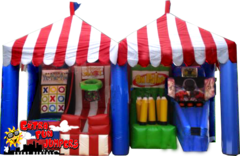 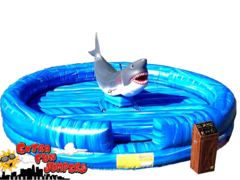 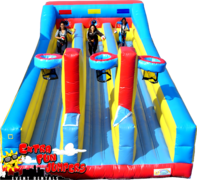 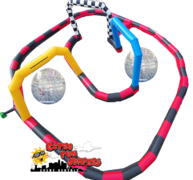 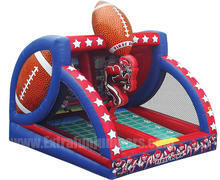 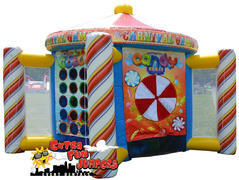 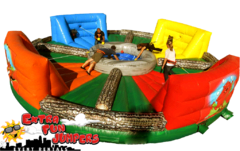 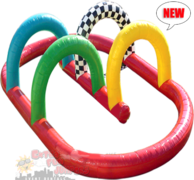 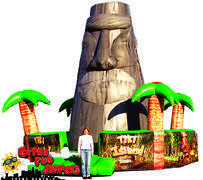 Turn your gathering into a real carnival midway atmosphere with a series of these interactive game rentals. 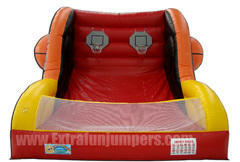 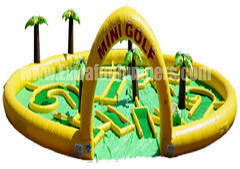 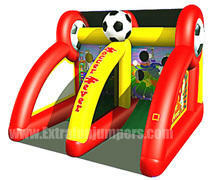 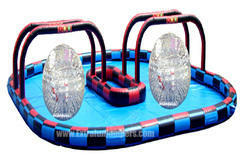 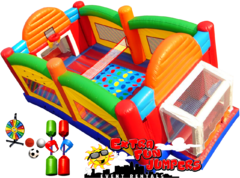 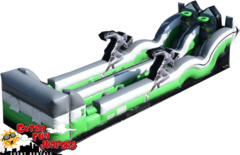 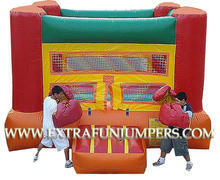 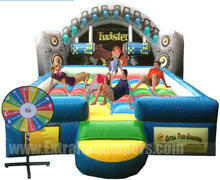 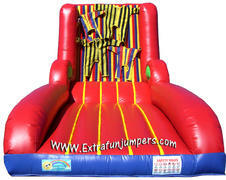 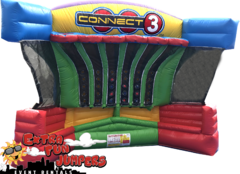 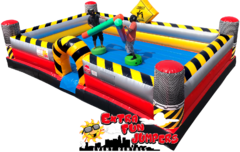 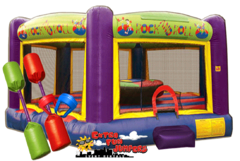 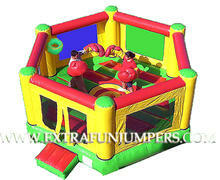 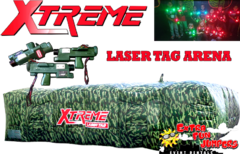 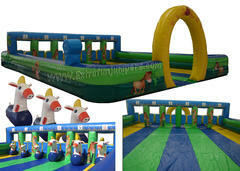 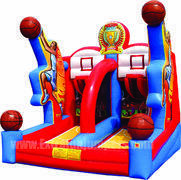 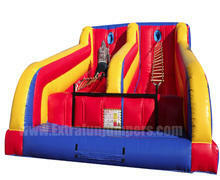 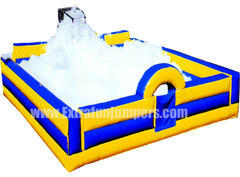 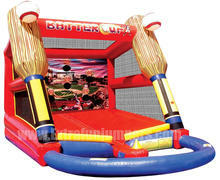 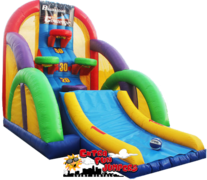 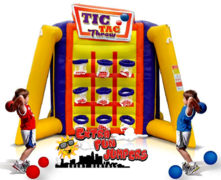 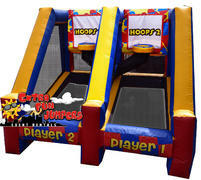 ExtraFunJumpers.com has a great selection of game rentals in all sorts of styles and skill levels. 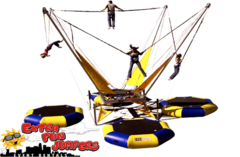 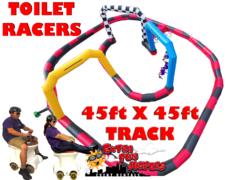 Browse the inventory below and click on the image or title to get more information and to start a reservation.